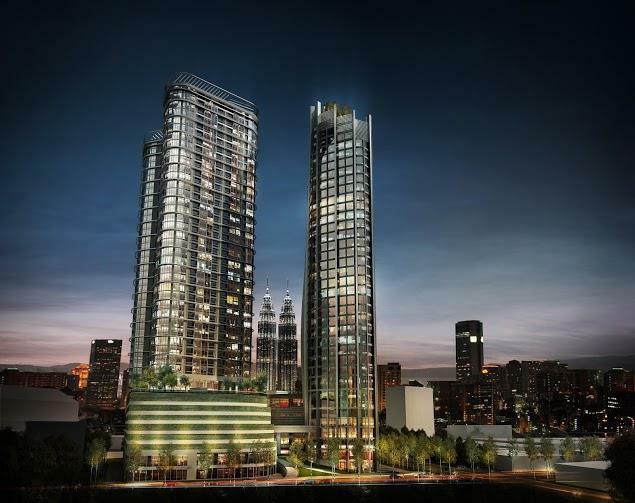 Medini caters to property development projects, which enjoy, among others, zero restrictions on foreign ownerships, a RM1mil cap for foreign property buyers and no real property gains tax (RPGT) for first-time buyers (opportunity to resell to both locals and foreigners!). 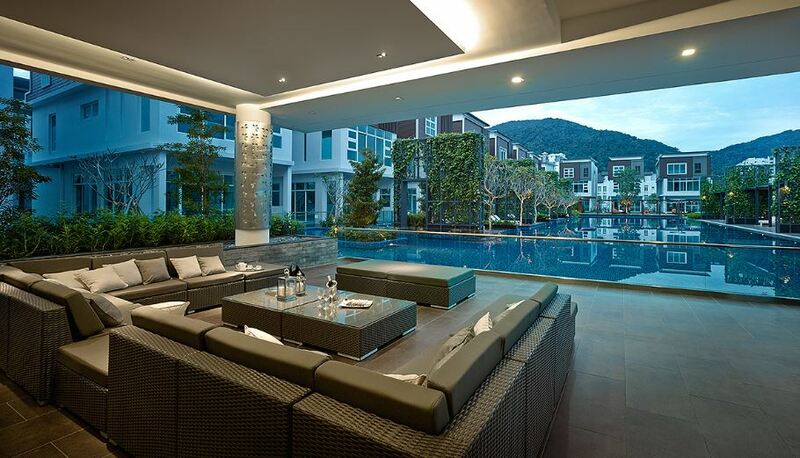 Medini is the first and only place in Malaysia that provide such privileges to investors. Medini is sub-divided into three development clusters – the financial district, Medini Central, and lifestyle and leisure. Medini is part of the 9,712.45ha Nusajaya, now known as Iskandar Puteri, one of the five flagship development zones in Iskandar Malaysia spanning 2,217 sq km located in southern Johor. 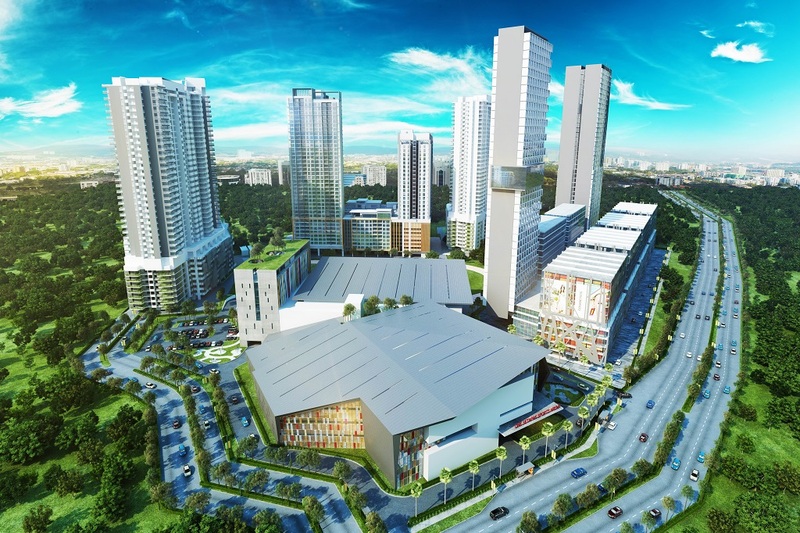 Now that some of the world-class projects like the EduCity, Pinewood Iskandar Malaysia Studios, Gleneagles Hospital and Legoland have started operating, the Iskandar Regional Development Authority (IRDA) has created a great demand for property, most of which will be ready in a couple of years. 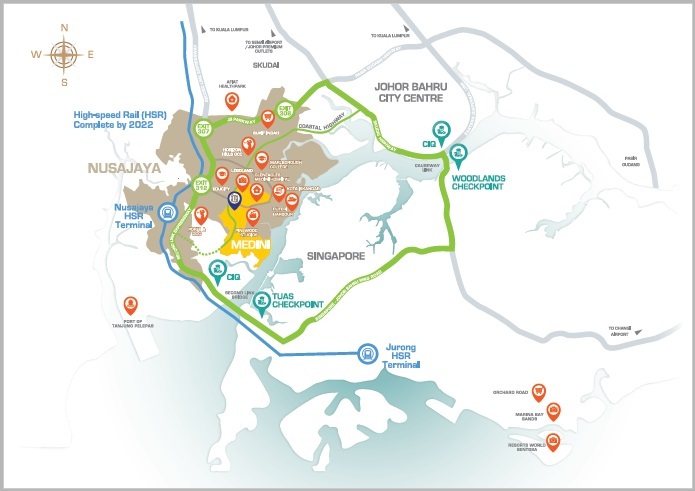 Most of the catalyst projects will be developed in Zone B.
Flagship B will be a major new growth centre of Iskandar Malaysia where most of the catalyst projects will be developed. The projected population size for this area by 2025 is 500,000, according to Iskandar Malaysia’s website. High Speed Rail will have a stop at Gerbang Nusajaya, the only station in Johor and last station in Malaysia before entering Singapore. 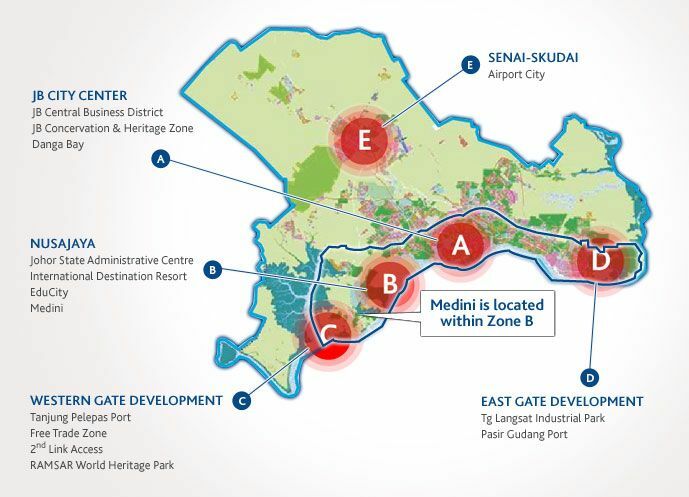 Based on Medini's master development plan, it is estimated that there will be 20,000 residential units when Medini is fully developed. If 10% of the upcoming population needs to rent or buy a property, the number of demand would be 24,870 units. That’s a surplus demand of 4,870! Hence, projects with residential components in Flagship B will stand to benefit from this growing demand in Medini!